Salimos en el Marie Claire de Reino Unido… Bazinga!!!!! Maybe she’s been inspired by Michelle Keegan’s Dubai hen or maybe she just wants a last-minute tan before the big day, either way we say go ahead. Recent research shows that Barcelona, Ibiza and Dubai are all firm favourites. It’s all in the planning when you decide to take the party abroad, get ahead of the pack and think outside the box for the most fun.Move over wine tasting, for 2015 it’s all about Cava. To prove it we recently celebrated a hen with some added fizz in Barcelona. Where we found Art Cava, a small but perfectly formed winery in the the Penedés region. We went for the €70 cava tasting option but there are others that start from €42. 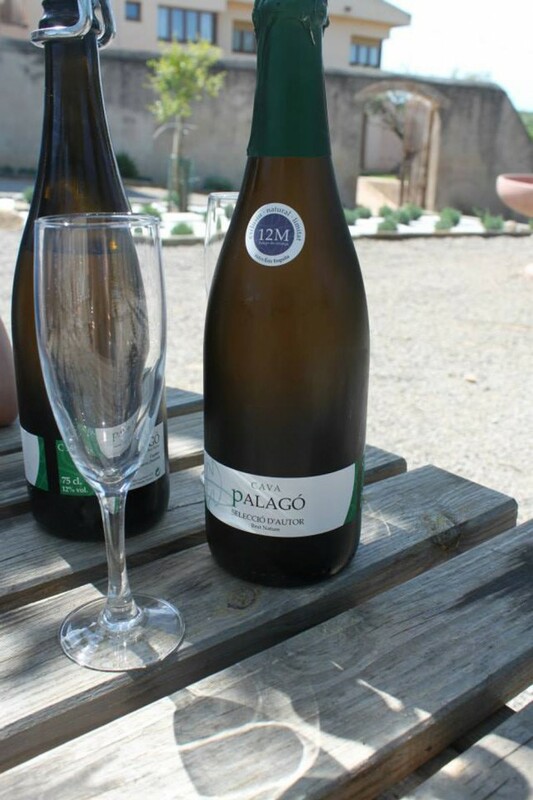 The long and leisurely yummy lunch cooked by in-house chef Ramon is a must, throw in the cava tasting with several glasses knocked back, and finish the day with having a go at corking your own bottle to take home with you. Whether it lasts the train journey back is another thing. Let’s just say we more than enjoyed our Cava and safe to say are now #CavaLovers. http://www.ramonmasip.com/wp-content/uploads/2014/08/tourguide-ramon_masip.jpg 400 400 admin http://www.ramonmasip.com/wp-content/uploads/2016/04/logo-web-1.png admin2015-07-01 09:02:502016-04-20 01:08:27Salimos en el Marie Claire de Reino Unido... Bazinga!!!!! Como todo en la vida, también está el lado menos agradable, más duro de llevar. Estar separado de Sònia, de la familia, de los amigos, para alguien como yo, que es hiper social por naturaleza, se hace cuesta arriba, pero si alguna diferencia le veo a esta etapa de mi anterior “exilio” en Escocia, es que internet me permite estar permanentemente al día y en contacto con los que más quiero… siempre y cuando tenga internet a velocidad normal, no a 256 Kb. como últimamente. He pasado de invierno a finales de verano, y vuelvo a mediados de agosto, así que, este será un año en mi vida en el qué no tendré primavera… extraño no?? ?